You would think that it would be easy to know if you are married or not. It is however surprisingly common for either a husband or wife or both to ask the question ‘are we married?’ Often the query crops up when a couple are separating or contemplating divorce proceedings. Most people would think that a quick look at the wedding photo album would be sufficient to answer the question of whether the couple are married or not but that isn’t necessarily right. One of the first questions for a family solicitor to ask is where did the couple get married? If the ‘marriage’ took place in the UK the husband and wife may think that their ceremony of marriage means that they are legally wed. However if the ceremony didn’t take place at a licensed venue or if the couple didn’t subsequently participate in a civil ceremony of marriage they won’t be legally married in the UK. The scenario isn’t that uncommon as often the focus is on the religious marriage ceremony, which has the real meaning for the couple and their family and friends. That can leave those, for example, who have enjoyed a Muslim religious ceremony of marriage or those who married in a Wiccan ceremony not legally married. Most people won’t be surprised to hear that the law can step in and decide if a couple are married even if they didn’t comply with the UK legal requirements at the time of their marriage ceremony. A husband or wife can ask the Court to declare that they are married if certain criteria are met. Invariably if declaration of marriage proceedings are started then either the husband or the wife is arguing that they aren’t legally married. That means there is a risk that the Court will decide that the couple are not married. If the Court decides the couple aren’t married then there is no need for divorce Court proceedings but importantly financial claims on separation will be limited as neither the husband or the wife will be able to make claims against the other’s income or their pension. 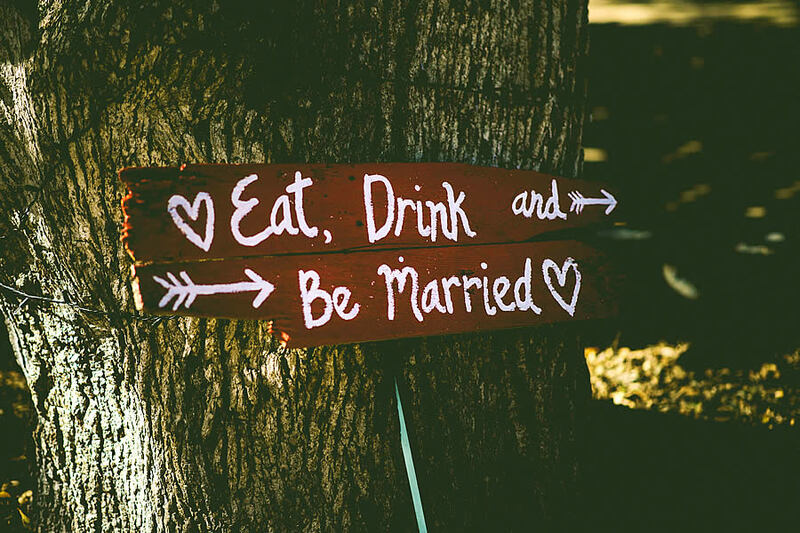 The type of ‘marriage’ ceremony can therefore affect whether a couple are treated as married in the eyes of the law or legally viewed as cohabitees .In some cases that can mean the difference between getting half the house and the pension and maintenance and getting nothing as a cohabitee. If the ‘marriage’ took place abroad there is often an assumption that the couple aren’t legally married in the UK. That is often an incorrect assumption as provided that the marriage was recognised as legally valid in the country in which it took place it is normally accepted in the UK as a marriage. That means that if the couple are settled in the UK they can get divorced in the UK and the English Court will decide on how their assets are divided, even though they got married at a chapel in Las Vegas, a beach in the Caribbean or a religious ceremony in their country of origin or choice. These rules can throw up surprising results as the quickie marriage in the Las Vegas chapel maybe a legally valid marriage in the UK whereas the well photographed religious ceremony at an unlicensed venue may not be, even if attended by all of the couple’s family and friends. If you are contemplating marriage then there is no reason why you can’t have the wedding of your choice in either the UK or abroad, but if you are planning a religious ceremony or a wedding at an unusual venue or abroad it is sensible to check the status of the ceremony so both bride and groom know where they stand.